What Is The Best Way To Get Started With Meditation? All dimensions of nature are composed of four elements: earth, water, fire and air. Their different vibrations create different density of events and the speed of time that shapes all of the cosmos. They are microcosmically summarized in a human being by constituting his physical body (earth), feelings (water), general states of mind, will or intent (fire), and every thought (air). Therefore, the man is made of all the dimensions of the cosmos, so he must accordingly establish his vigilance through meditation in accordance with them, and not in any different way. 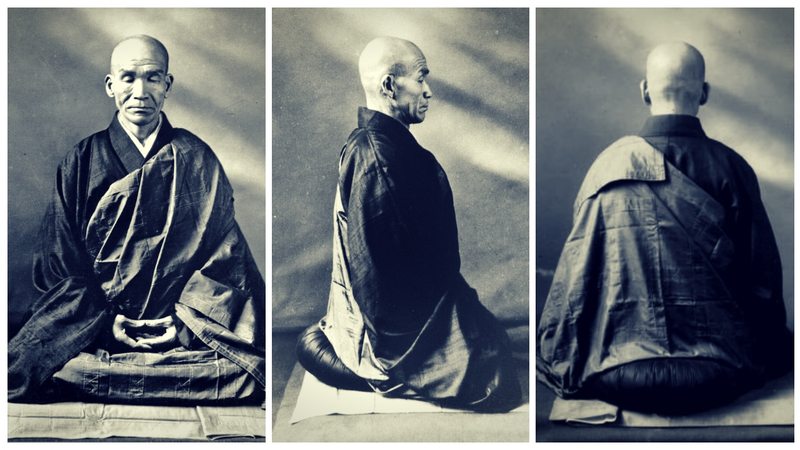 These are the four basics in which meditation attention has to be compiled and consolidated in the understanding of each particular. Each of these dimensions of the creature, by conscious knowledge, dissolves from the illusion of substance and is reduced to its outcome – akasha. When this is done together with all the others, constant vigilance or pure consciousness is born. In my book Samadhi: Unity of Consciousness and Existence I have presented how the consciousness of the man manifests in different states and energy centers, as well as all dimensions of nature. There are different meditation methods but all are incomplete in relation to this, Buddhist method. Each other meditation emphasizes a special dimension of man’s existence, or just mind control, by mantra, or just body, or just emotion. All are unilateral and incomplete, so their effects are one-sided, even if they are applied for longer. Their one-sided nature is often compensated by some ideology or fanaticism. Only here is Buddhist practice comprehensive and as such does not allow any ideology or religious fanaticism and unilateralism. Man’s life is so unconscious and unbalanced that he does not see what he is determined by and made of, he almost never distinguishes the nature of his mental attitude from feelings and physical condition, and when he does, it is then only temporarily and without permanent identification. The interdependence of these composers is a condition for the consciousness to be considered identical with them and the contents of their experience of the world. Their understanding through mutual differentiation alone balances uneven streams of life energy (prâna) in each dimension of the happening, and thus frees the presence of the consciousness of the soul. This requires nothing but objective understanding. It has two phases. The first is the distinction (viveka) of the four dimensions of our existence which have so far been interdependent and therefore conditional, as well as the fundamental knowledge of each one of them in particular. For this to be distinguished, constant or persistent attention is needed, objective awareness of our own being, and everything that is happening within it. That is the meaning of the word satipatthâna. 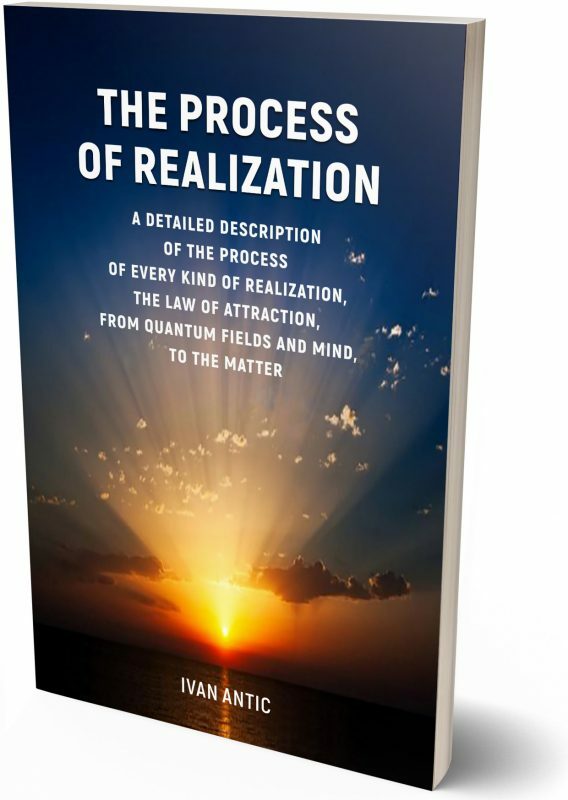 The second one is the spontaneous application (vipassana); it is the insight into these four factors as they are all spontaneously happening together. The constant attention alone does not mean much without making sense of what is being perceived. The application of insight is the practical strengthening of the consciousness of the soul in all possible activities we do by body and mind. Vipassana is here, according to the original Buddha’s teaching, applied in all the dimensions the human being is composed of: (1) body – earth, (2) feelings – water, (3) general state of mind, will or intent – fire, and (4) every thought – air. Distinction of all of these factors we’re made of is crucial for the awakening or the realization of the consciousness of the soul. We have never been sufficiently conscious of how the body acts on the mind, mind on the body, feelings on both mind and body, and how it is all connected together. 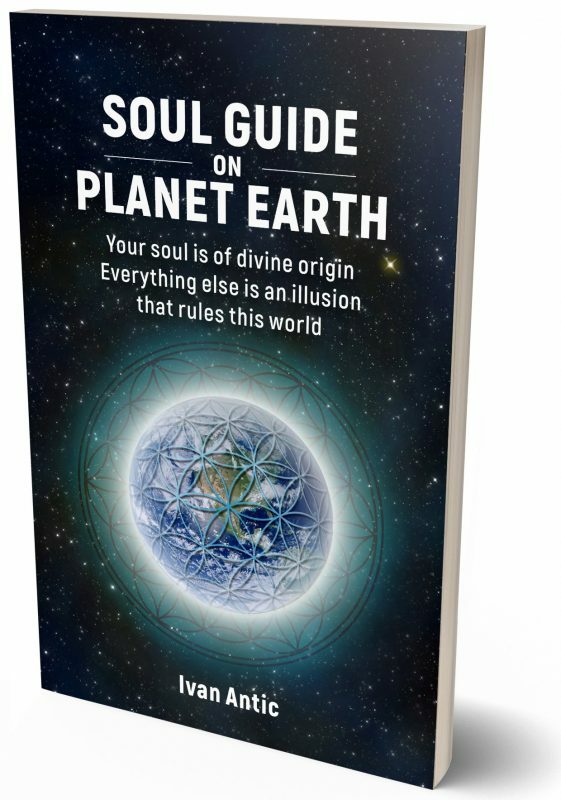 It is, in fact, that connection that connects our soul to the body, which is conditioned by our own consciousness: the misinterpretation, which creates the misunderstanding of what we’re made of. The misunderstanding of what we’re made of, creates all the other misunderstandings, in people and in interpersonal relationships. When we learn to distinguish what we’re made of, then we learn to distinguish and evoke all other misunderstandings. This is also the case with modern psychology and psychotherapy. Only when we establish and differentiate all these relationships and mutual attitudes, we can be objectively aware of their existence, be free, and that means, have full consciousness of the soul. 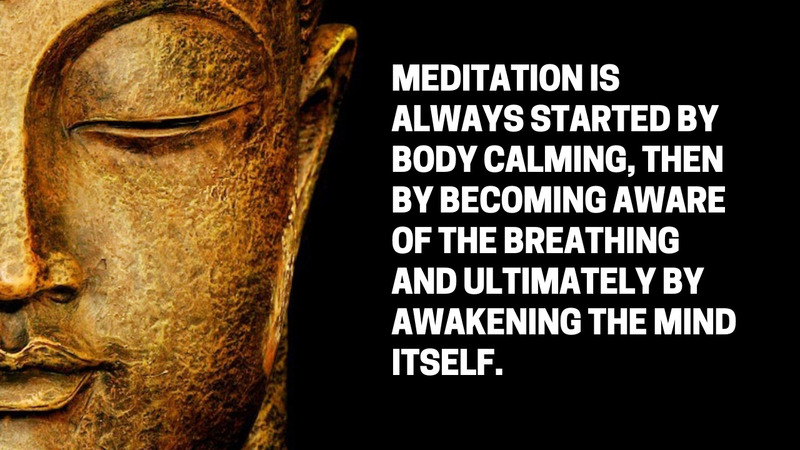 Meditation is always started by body calming, then by becoming aware of the breathing and ultimately by awakening the mind itself. Awakening means the attitude of testimony, neutral observation of things as they are, without any interference and judgment. Such consciousness is objective and authentic, and it arranges things on its own. It isn’t necessary to do anything with the mind, feelings, or body. The awakening alone will lead to the insight and the liberation from everything that disturbs mind, feelings and body and separates them from authenticity and perfection. Consciousness is the solution and a miracle cure for suffering and ignorance. The meditation method that I can recommend based on the 37 years of experience is based on Yoga Sūtras of Patañjali, or Sayings about Yoga, Buddha’s Great speech about the foundations of composure (Mahasatipatthâna sutta), instructions for sitting in zen meditation by Yasutani Roshi (1885-1973) that can be found in the book The Three Pillars of Zen, by Roshi Philip Kapleau. More detailed instructions regarding the practice of insight (vipassana) can be found in works by Satya Narayan Goenka. A book by William Hart: The Art of Living: Vipassana Meditation, As taught by S. N. Goenka is extremely useful as well. The problem is, however, that the practice of the vipassana meditation with Goenka is restricted to body and breathing, although it has great positive effects as well.